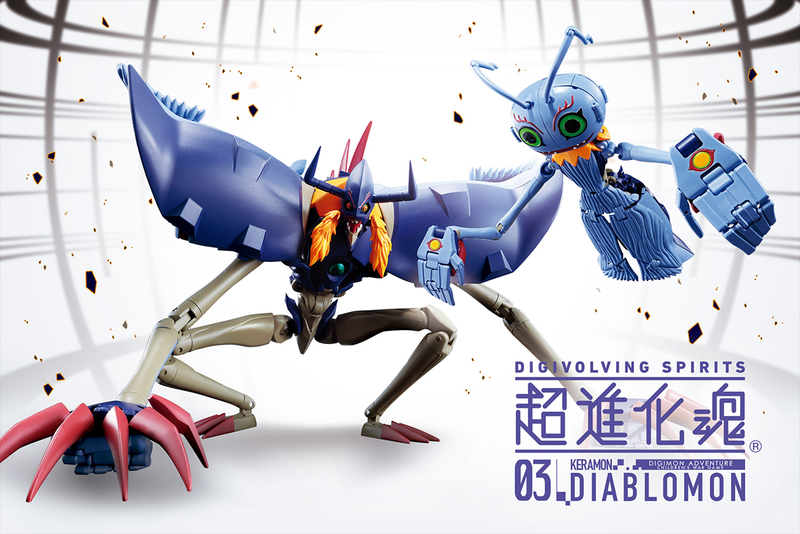 With the eight Digivolving Spirits figure out in Japan it made sense to open the discussion thread for the figure. 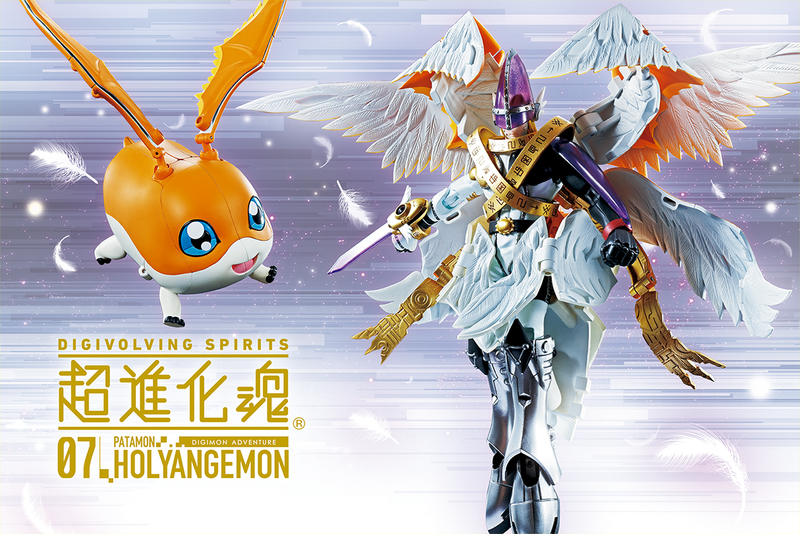 Since the releases of the figures are being staggered date wise for different countries, each figure will get it's own thread. Discussion of other figures will no doubt happen since they're part of the same line, but hopefully each having it's own thread makes things a bit easier due to the fact people will be getting them at different times. 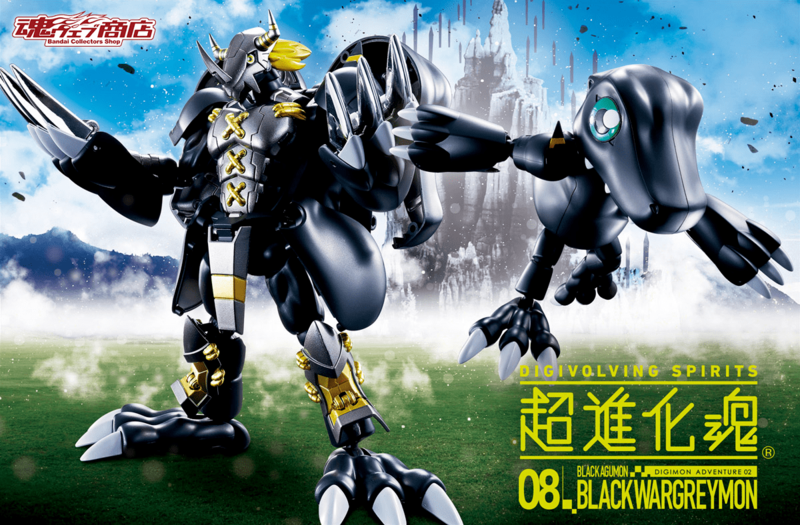 BlackWarGreymon was a surprise reveal as the 8th figure, going from announced and shown for the first time, to pre-orders being up in a week. 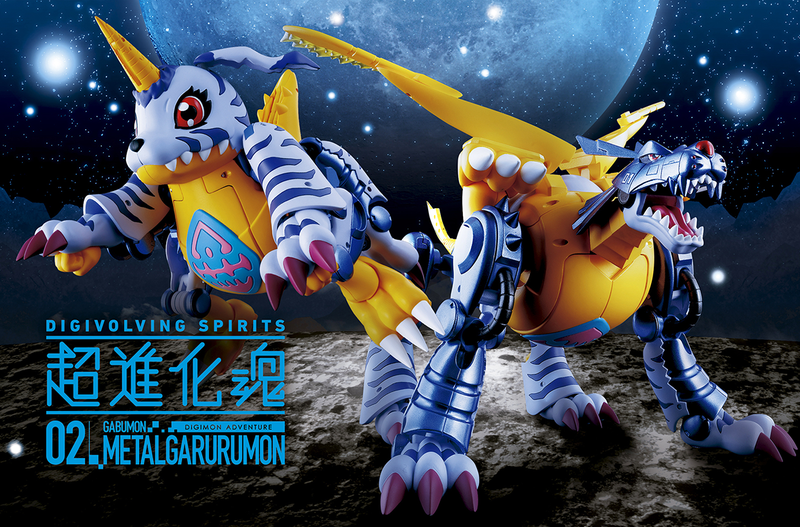 This is the first Adventure 02 branded Digivolving Spirits figure. 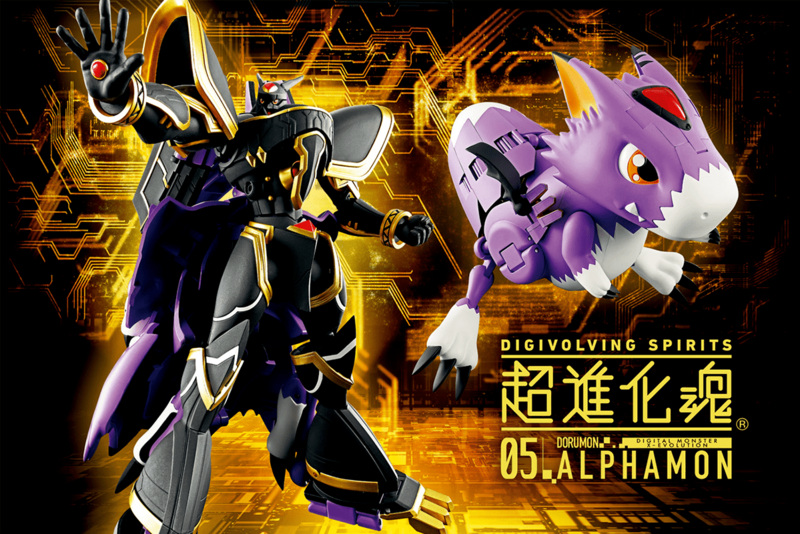 This is the first numbered figure that's Premium Bandai only in Japan, while getting a normal release in the US, so there is a decent chance that few people actually pre-ordered him from Japanese stock this time around. US orders are expected in May. I hope we get more villains in the line. I just got mine in the mail today. Anyone else get theirs yet? Ordered mine through Amazon, so it's not expected for a while. 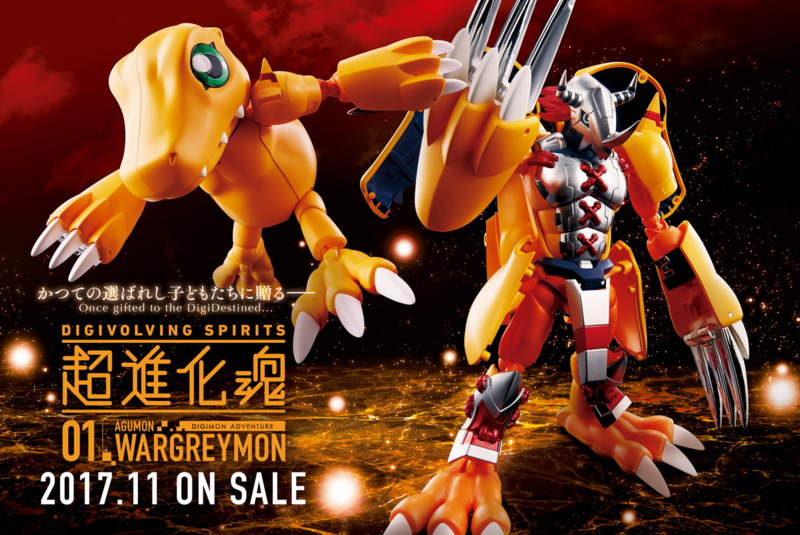 I actually just got the regular WarGreymon (since I had splurged for the Clear version when it first game out) to tide me over until then (and practice transforming a little more). So what was advertised as being the next one, for those that have it? 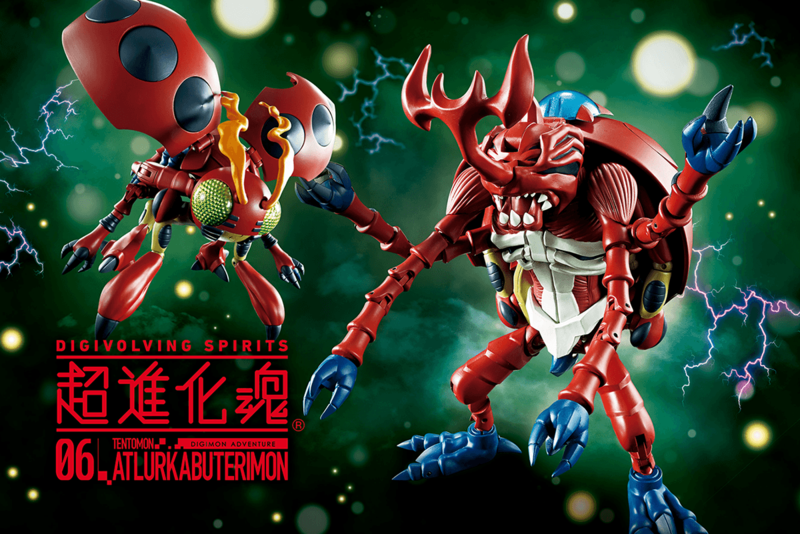 Is it actually Garudamon as reported?